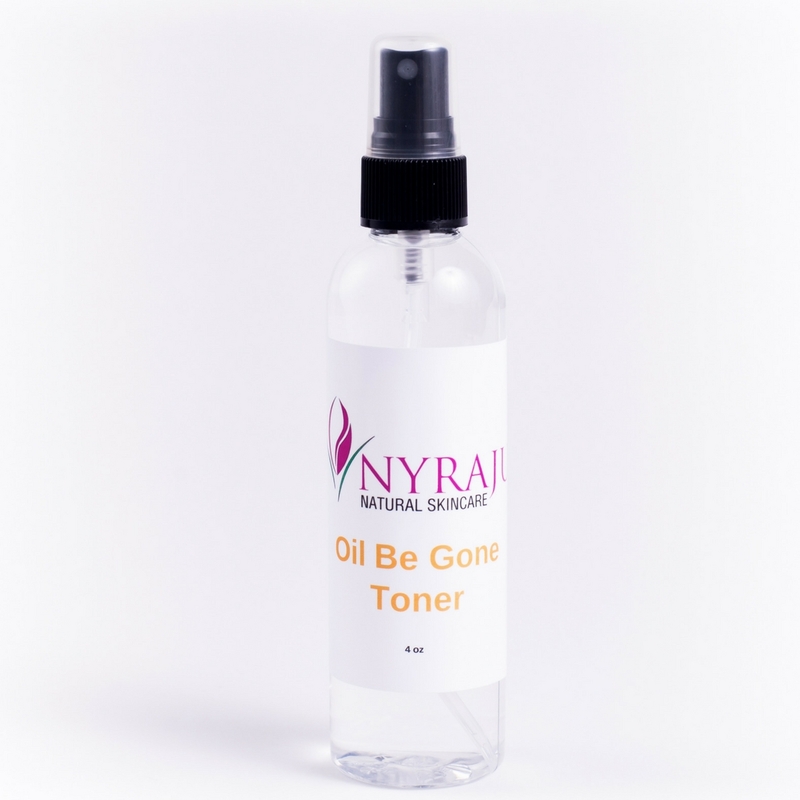 This toner is 'vital' to the care of acne and oily skin challenges. Vital meaning it's indispensable. With calming Organic Aloe Vera, Alpha Hydroxy Acid, Vegan DMAE, Tea Tree, Bergamot, Chamomile and Geranium Essential oils, this toner will help bring back a smooth, balanced, youthful glow to your face. Remember, toners help bring your skin's pH balance back to an alkaline state, while also preparing your skin to receive serums and moisturizers. 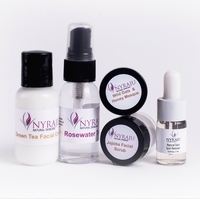 How to Use: After cleansing face, apply a moderate amount of toner to a moist cotton ball or swab and gently apply all over the face in upward motions. Allow to dry, and follow with a serum.